Ubisoft and South Park Digital Studios have announced that South Park: The Stick of Truth will be available on Nintendo Switch on September 25, 2018. This single player RPG is based on the characters and universe of the Comedy Central television network's South Park animated series. The game is designed to look and play like you are in an episode of South Park, and features a script, voice talent and project direction provided by South Park creators Trey Parker and Matt Stone. The game will be available through digital stores only at the suggested retail price of $39.99 US. South Park: Stick of Truth was first released on last-gen consoles and PC in 2014, and ported to Xbox One and PS4 earlier this year. There are currently 0 members and 122 guests on the website right now. 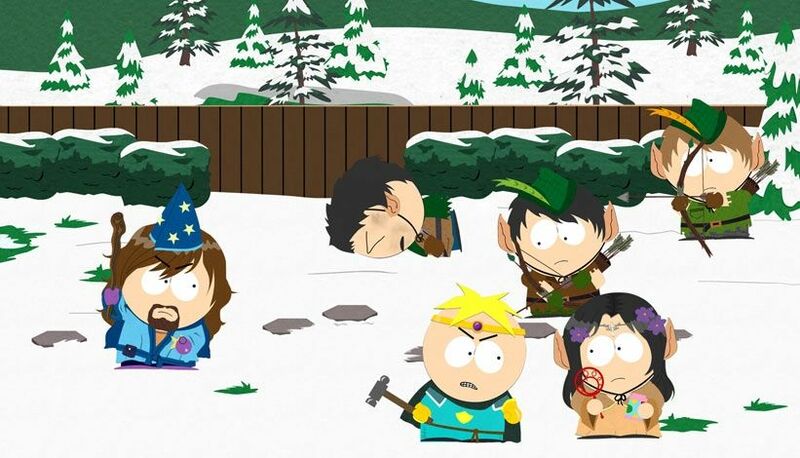 "A faithful adaptation of the popular TV show makes for a decent game"
South Park: The Stick of Truth (Xbox 360) is ranked #822 out of 1434 total reviewed games. It is ranked #69 out of 152 games reviewed in 2014.